Thanksgiving Day is on the way, and most of the people are busy in preparations like grocery shopping, buying gifts, making a menu, etc. 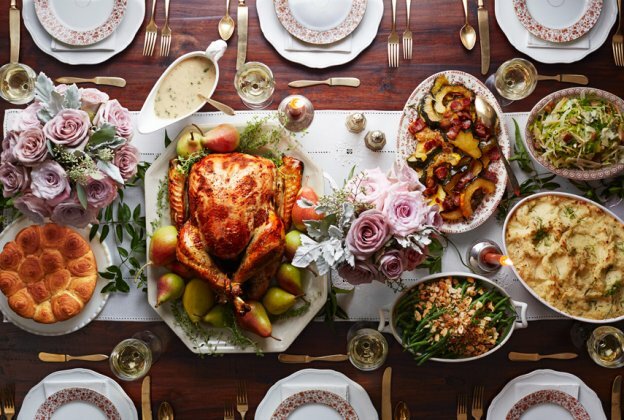 It’s a time for communal thanksgiving, lavish feasts, and feeling gratitude. With a one week to go until Thanksgiving, many of you are preparing a list of dishes that you are going to try this year. However, lots of people will prefer to stick to their traditional family recipes and others will try to make some new dishes for their guests. To ensure a stress-free celebration with your friends and family, you can check out some of the best recipe apps that will help you to make a delicious food for your guests. No matter whether you want to make a vegan food or something new, in this blog, we have covered top Thanksgiving cooking apps that contain a variety of recipes to make cooking fun. 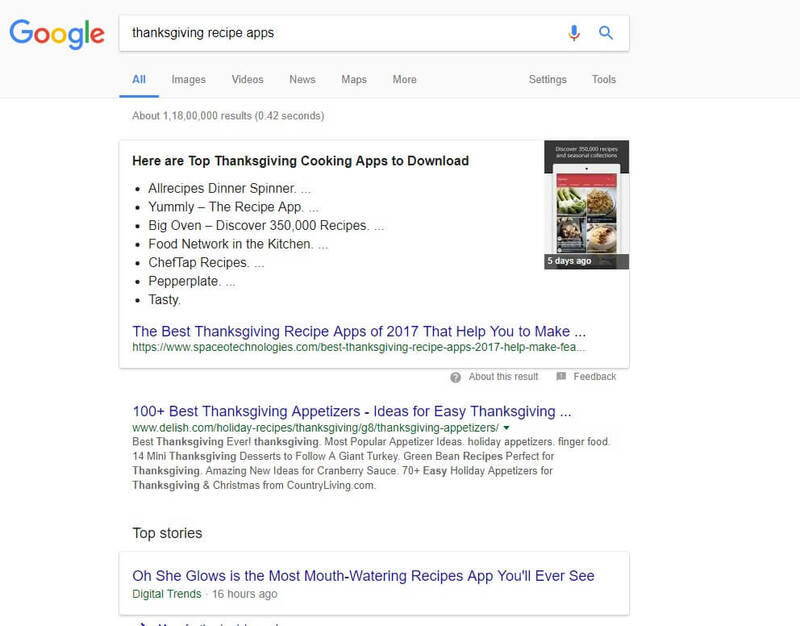 As you can see in the below-given image that our blog is ranking on the Google snippet for “Thanksgiving recipe apps” keyword for covering top recipe apps that will help you to make new recipes on this Thanksgiving day. Allrecipes Dinner Spinner is one of the widely used recipe collection applications that will make cooking Thanksgiving dinner easier. A lot of people do not remember all their grandma’s perfect recipes, so this is a perfect application as it contains enormous recipes, ranging from breakfast to lunch to dinner and even desserts. Moreover, the app comprises various instructional videos and an option to save favourite recipes. A completely free to download, the app will be extremely useful on this Thanksgiving Day. Further, it allows users to search by keyword, ingredients to include/exclude, and by dietary need & ready in time. 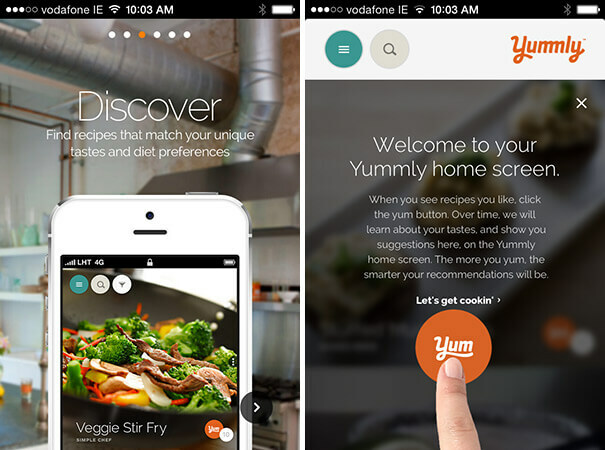 Yummly is also a top recipe application that matches over 1 million recipes to your cooking lifestyle’s nutrition, diet, food allergies and favourite cuisines. With Yummly application, you can make healthy, gluten-free, and instant recipes for Thanksgiving Day. With just a single click, you can add a complete recipe to your shopping list and the app will categorize your shopping list by recipes to make your trip to the grocery store a snap. Just log into Yummly app and the list will automatically sync between devices if you have a tablet and phone. 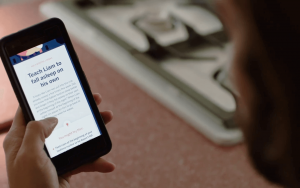 Big Oven has more than 350,000 recipes that will make your cooking a lot simpler. This cooking application will inspire you on the go so that you can make some of the new recipes on this Thanksgiving Day. Big Oven has a huge library of recipes, an ability to add snapshots of your own recipes, the option to make a grocery list in the app based on recipes, so you can get help in making your meal planning and cooking. Make your Thanksgiving Day food tastier with this application that gives recipes right from the home screen to get you inspired. Food Network in the Kitchen has an extensive database of recipes and general food knowledge that will make it simpler to browse and search recipes for this Thanksgiving Day. 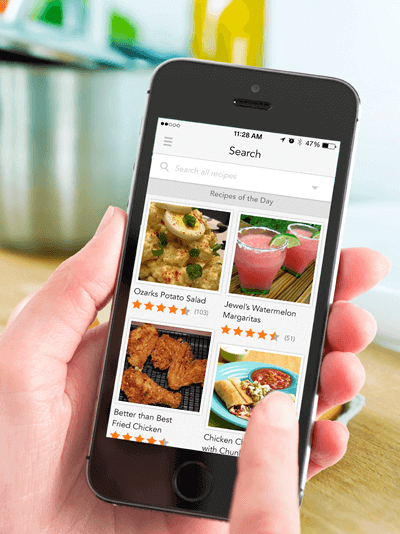 Whether you are looking for breakfast options or dinner options, In the Kitchen is a perfect app that allows users to search by keyword or dish type. However, if you are interested in any Food Network Chef, you can browse recipes straight from their kitchens and cooking shows. You can also save recipes to your Recipe Box or add them to a shopping list by just signing up for a Food Network account. ChefTap Recipes is a growing recipe application that comes with the better clipper tools. You just need to simply share a webpage with the application, and it will automatically parse the recipe for you. In this application, you can find a bunch of Thanksgiving recipes that can be accessed offline as well. 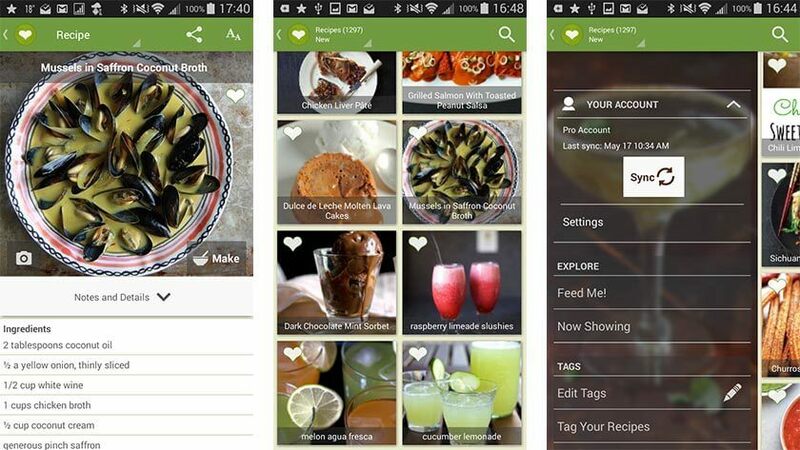 Moreover, the free account of this app allows you to save up to 100 recipes along with the most features. 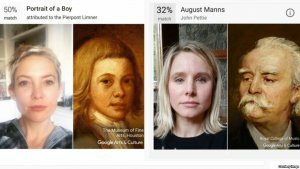 Going pro removes the restrictions on most features, it is a bit expensive, though. 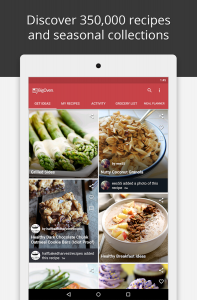 Pepperplate is the online recipe application for serious cooks. On this Thanksgiving Day, you can try out some of the new and mouth-watering recipes using Pepperplate application that will import recipes on Pepperplate.com from your favourite websites. You can also copy and paste text and photos as once you add a recipe to the app, you can easily add or alter notes to adjust the recipe and better accommodate more guests. 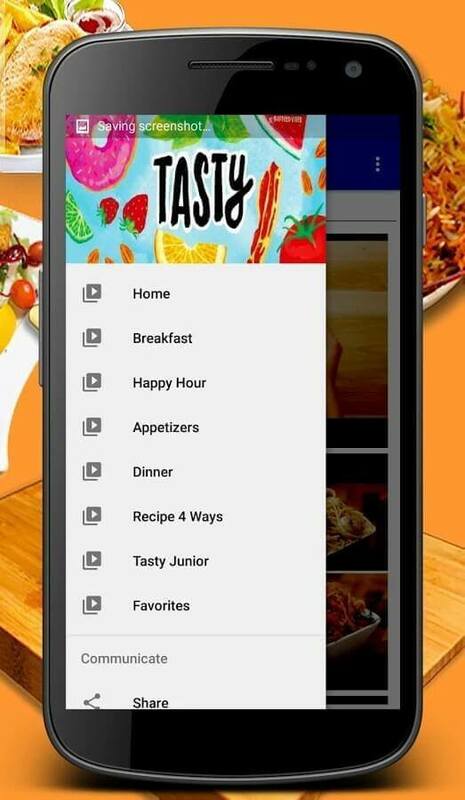 Moreover, users of the app are also allowed to move their recipes into different categories and separate them according to festivals. Tasty is one of the best cooking apps that allows people to cook, bake and make tasty and delicious recipes. You can make your Thanksgiving Day more special and flavoursome with the Tasty app that can turn any amateur cook into an expert. They just need to give their 2 minutes a day with the Tasty app to learn cooking as the app will help them learn Thanksgiving special recipes. Furthermore, you can make your cooking as a fun and begin with a Tasty app to bake the hot and tasty food for lunch and dinner. It will be a lot easier to make healthy lunch with these tasty recipes and wrap recipes full of veggies, tuna, cheese, turkey, ham, etc. to add to your cookpad. A perfect cooking and recipe application is one that allows its users to access information easily while cooking. There could be certain formats like video tutorials to guide, step-by-step image guide with lengthy text descriptions. Make sure that an ideal cooking application has a UI that can be adjusted to work on different devices and screens, so people, who are using different devices, can also access the app and get an easy guide. While downloading a food recipe app, you should ensure its features like whether it allows collecting or customizing recipes from other sources or not. 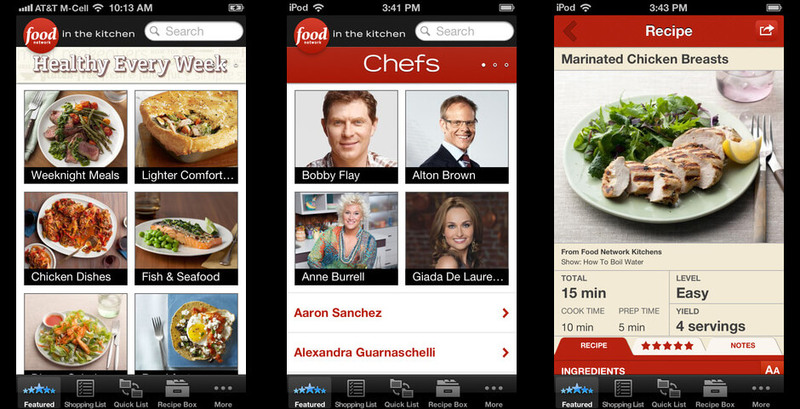 You can also exchange or share recipes with your friends and relatives through social networks using a top cooking app. In addition to this, an ideal cooking and recipe app will come with a built-in kit which will help with unit conversion, shopping list generator, calorie counter, kitchen timer, etc. In case, if you got any question regarding Thanksgiving recipe and cooking application, you can get in touch with us through below give form as we are a specialized android app development company based in India. We will get back to you with a right solution asap. This page was last edited on December 13th, 2018, at 2:27. How Travel App Can Help You to Increase Your Hotel Bookings?